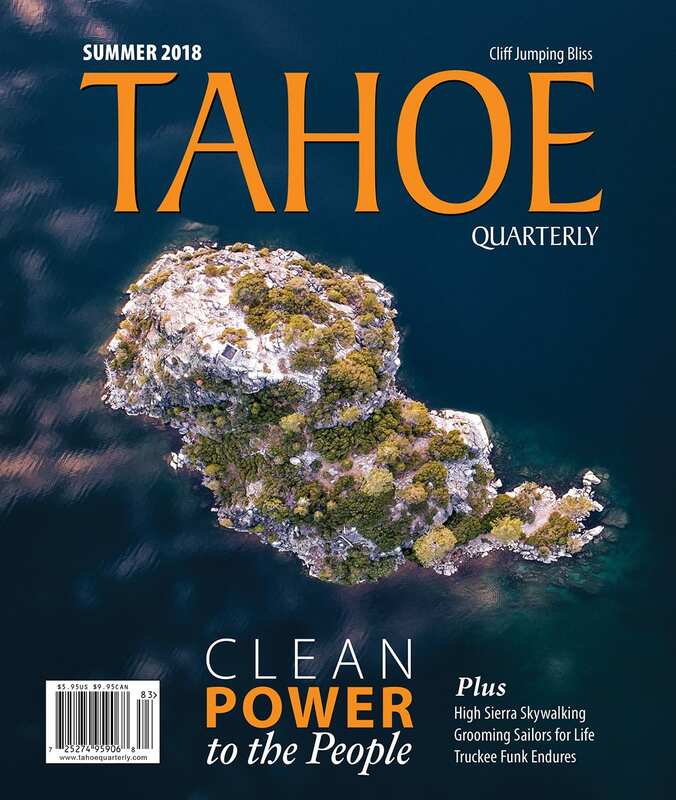 In the latest issue of the Tahoe Quarterly Jeff's image of Fannette Island is featured on the cover. In the latest issue of BLLNR magazine, images from Jeff's most recent trip to Mongolia are featured on the cover and in an article about one of the foundations he works with. The cover is a portrait of a Gobi desert woman selling her wares by Ongiin Hiid monastery. The latest short film from Jeff Colhoun about a group of intrepid adventurers from around the world banding together to deliver new motorcycles to rangers patrolling the Mongolian heartland. Without these precious vehicles, park rangers working tirelessly to protect ecologically important regions would have to patrol thousands of miles on foot or horseback. Led by former U.S. National Park Ranger Robert “Mac” McIntosh, these motorcyclists make their week-long journey from the Mongolian capital of Ulaanbaatar to Otgontenger National Park, passing through stunning vistas like the Flaming Cliffs, Ongiin Khiid Monastery, and the Singing Sand Dunes. A behind the scenes look at the tools and techniques used while filming a feature length documentary a thousand miles from civilization. SAN FRANCISCO, Calif. — Presenting the documentary Darkhad Valley, sponsored by the non profit organization Mongol Ecology Center and acclaimed photographer and cinematographer, Jeff Colhoun. This documentary highlights the importance of preservation in Mongolia's remote regions and captures the global significance of conservation in these areas as well as the native endangered species sheltered within. Wildlife in Mongolia is under relentless siege by overhunting and excessive illegal trade that has resulted in alarming declines in most species in the region. Darkhad Valley follows park rangers of Mongolia‘s Ulaan Taiga parks administration, working tirelessly to protect globally significant landscapes, endangered species, and resources. They cover hundreds and thousands of square kilometers of dangerous terrain with bare minimum support and equipment. This film has helped to raise awareness of the movements dedicated to improving the protection of our planet, and to enhance the lives and safety of dedicated park rangers. Darkhad Valley serves as an authentic and insider look at the stories of the fearless park rangers as agents of change, passionate preservationists, and homeland heroes who are protecting these great resources. Colhoun’s goal when creating the film was to document the struggles and reality of conservation in one of the worlds last frontiers. The region of Darkhad Valley is one of the most remote places in all of Mongolia, home to many native species; some of which are critically endangered. The northern parts of Hovsgol are home to rare and endangered species listed on the international red list including Ibex, boar, red deer, moose, argali and snow leopards; all species under protection of the rangers. Assistant Director Peter Zahler said on behalf of the Wildlife Conservation Society in New York, "Mongolia is facing a quite extraordinary and unnoticed extinction crisis, or at least the threat of one." Therefore the most effective way to combat the disappearing these remote wild inhabitants, is by raising awareness of their plight and to encourage protection as a global community. The piece follows riders into the action as they defend against poachers and illegal trade, traveling through dangerous, remote, and inclement terrain. This documentary journeys deeper into the humanity, dedication, and passion of what it means to be a national park ranger – a commitment to preservation with a shared passion and adoration for the land they help preserve. I was among the first Westerners to document the Mongolian Taiga.